Google announces their own domain name management service, the Internet of things has arrived, and it’s already been hacked. 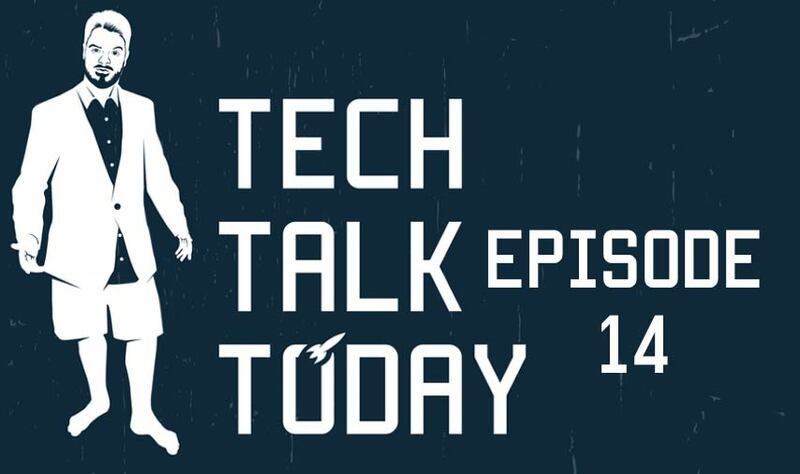 We’ll chat about the Nest thermostats rooting, Google buying Dropcam and more. Today, popular Google TV hacking site GTV Hacker, announces it has hacked the device to enable the booting of unsigned code. If you own a Nest, hackers could have a backdoor into your home. By leveraging the device’s DFU mode to boot unsigned code at the boot-loader level. The attack on the Nest thermostat is simple, we use the device’s recovery mode to run our own modified boot-loader (stage one and two). We then use our loaded boot-loaders to initiate a Linux kernel that is used to modify the file system on the Nest. We then add a SSH server running as root as well as functionality to create a reverse SSH tunnel to a specified host using the Nest’s virtual drive. They found this “feature” back in November 2013, and mentioned it publicly on December 5th, 2013 (see this tweet). Initially, we planned on releasing our findings at a conference this summer (along with new root methods for the Chromecast and Roku), but our talk was declined. Their loss! They will, however, be speaking this year at DEF CON 22! Our talk, entitled Hack All The Things: 20 Devices in 45 Minutes, will feature unreleased exploits for 20 devices being released in a 45 minute period. If you are in Las Vegas this August, make sure to stop in! If you are a Nest user, I probably wouldn’t panic yet. It seems the hacker would need physical access to the device, which limits the risk. However, a devious person could exploit it while in your home and then control it remotely later. Hopefully Google can release an update to make the thermostat more secure and block the exploit. Nest’s Internet of Things strategy will be backed by the Thoughtful Things Fund, a venture capital fund created by Google Ventures and Kleiner Perkins. Google I/O 2014 runs from June 25 to 26. If you are interested in watching the Google I/O 2014 keynote as a livestream, you have a couple of options.